At first I had no faith the claims would come true but after my second cup of your green drink I started to feel more energetic, my brain was clearer, and I slept really good. I have adrenal fatigue so I have energy issues. It was really nice to feel more energy throughout my day! You have a great product! I seriously thought he was over claiming what his tea could do. Greg claims his tea will provide more energy, focus and stamina. To be honest I was expecting instant results. I felt the energy from Greg’s tea after I tried a second cup around lunch time. This boost in energy has been helping me get some of my projects done and get through interviewing applicants for my virtual assistant position (which has been a great experience and not the HR nightmare I kept thinking it would be). I actually have been getting some work done (yay). I naturally told my blogger friends, Caitlin & Karen, you guys need to try this tea asap! It will help you finish your projects. 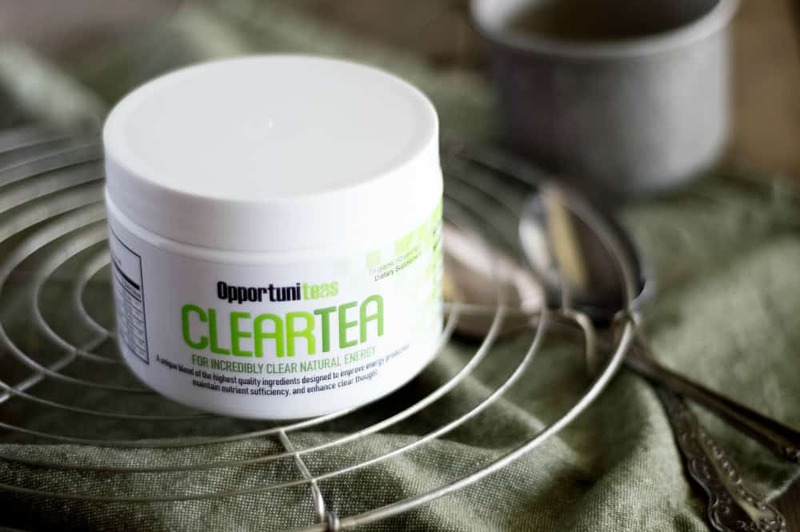 ClearTea is made by Opportuniteas. 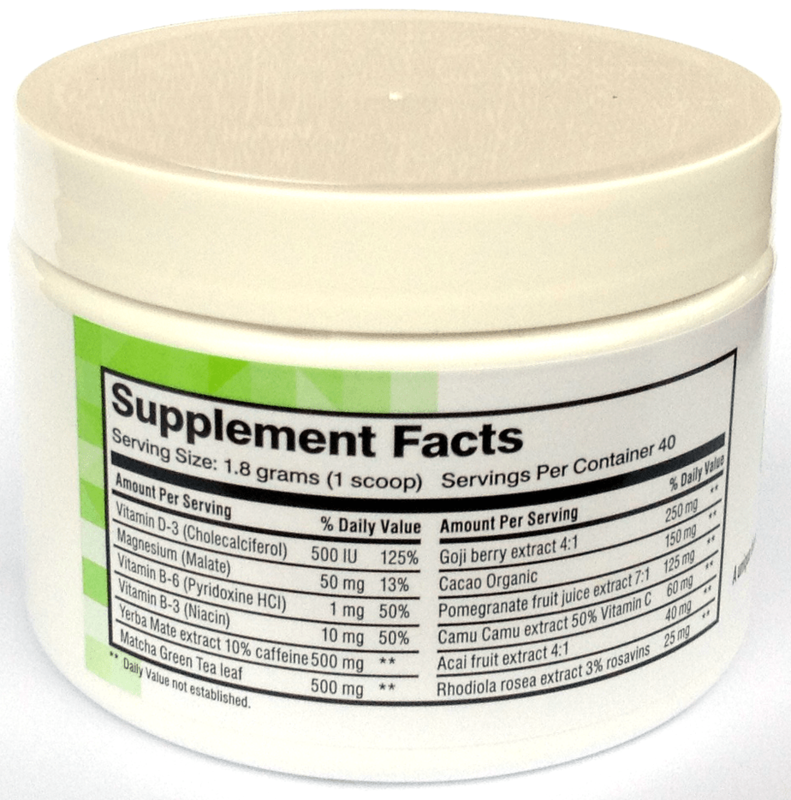 It is a blend of matcha green tea, yerba mate, cacao (it doesn’t taste like chocolate) and other ingredients that provide vitamins, minerals, and antioxidants. 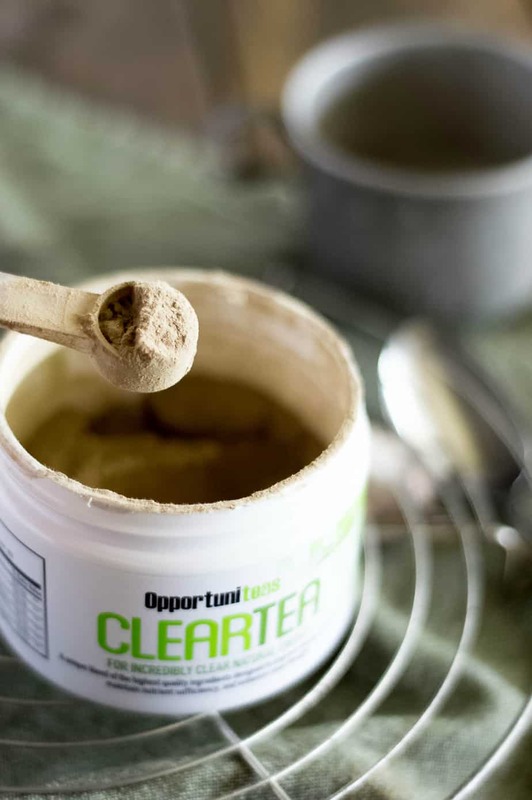 Every ingredient in ClearTea has peer-reviewed studies from trusted sources showing the benefits that Opportuniteas claims. If you don’t like the “green” taste add a tea bag of a tea you like. I drink it with ginger tea. It also goes great in smoothies or protein shakes. Remember to stir the tea when you are halfway done drinking it. I found the green powder would settle to the bottom. Don’t drink it before you are going to bed. LOL the energy will keep you up. I took a second look at the ingredient label because I wanted to know what was helping me feel so good. Yerba Mate ~ Yerba Mate is supposed to be helpful during times of mental or physical fatigue because it contains antioxidants, vitamins, and minerals to create focus and energy. Matcha Green Tea ~ Did you know matcha green tea is the most nutritious green tea? Cacao ~ Makes you feel good by increasing your serotonin levels. I was feeling pretty good by cup number 2. Camu Camu ~ Contains vitamin C. I’ve been taking a lot of vitamin C as part of my adrenal fatigue protocol. Vitamin C makes you feel great if you have energy issues (saying from personal experience). Camu Camu also has 60 times more vitamin C than an orange (ounce for ounce). Rhodiola Rosea ~ Will reduce the fatigue symptoms of stress if you are experiencing non-exercise related stressors in your life. Greg shared this recipe with me. 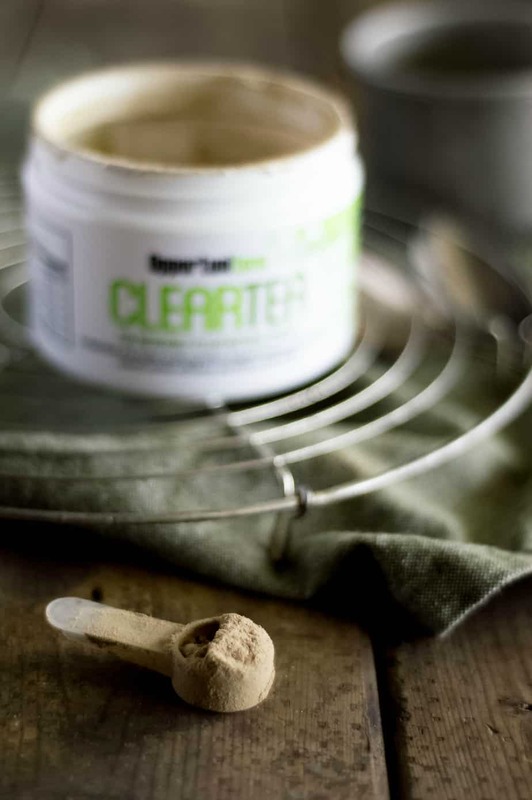 He says ClearTea fans love mixing it with coconut oil & chia seeds. 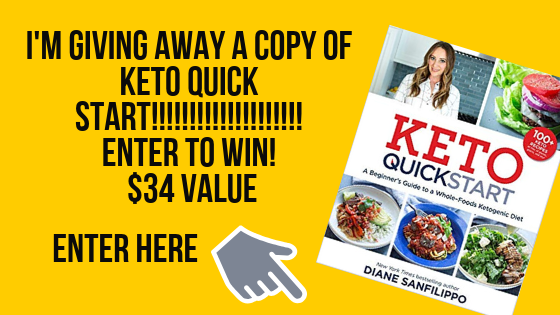 Greg has graciously provided a giveaway for Ditch the Wheat readers! To enter you must sign up for Opportuniteas newsletter. That’s it! You can follow the company on social media for extra chances to win. This giveaway was paid for by Opportuniteas.